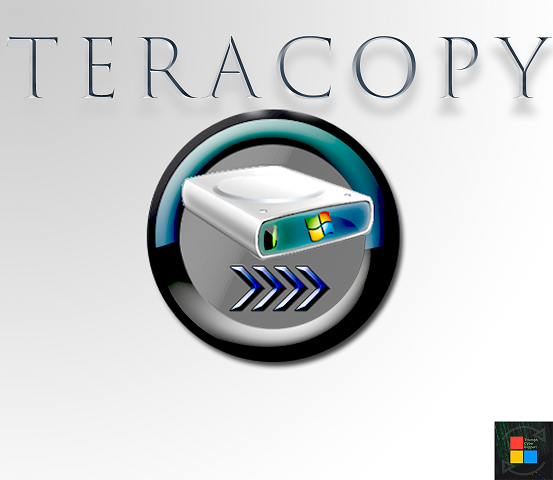 Tera Copy is file copying software that supports various features like pausing, moving, verifying, with the best copying experience you have ever had. In comparison with the work it do, the size of the software is very small. The overall speed of copying is almost equal to the windows copier because it depends on the speed of the hardware of your HDD and maximum transfer speed. The downloading links are available below in the page. Well that's not a big deal, for I uploaded the Fully Registered & Tested Version for you all users. The links are available below.